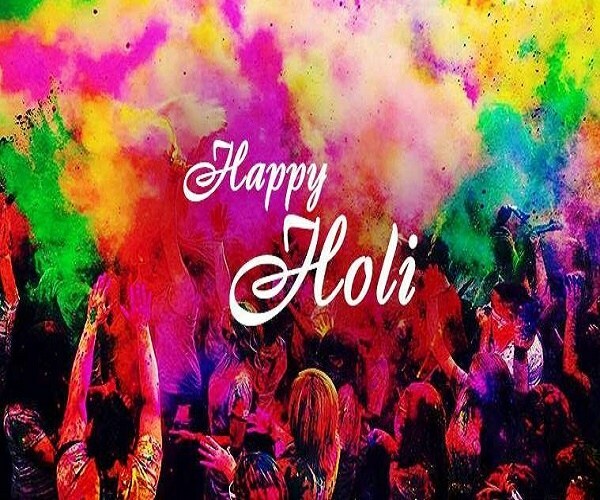 Home #NationalFestivals What Behind The ‘Holi’ Colors That Gives People Vibrant Hues? What Behind The ‘Holi’ Colors That Gives People Vibrant Hues? Carousing with the colorful powder gets wild during the Hindu festival of Holi, but celebrants should take care to play it safe. Holi morning dawns. Pristine white clothes await their fate. Soon these garments will be every color except white as they, and the people inside them, will be blasted with puffs of powdery color. Bright-colored pastes will coat faces. Flute-sized syringes full of tinted water will squirt colored liquid. During Holi, people let go of everyday inhibitions and shower each other with pigment in an anything-goes color riot. ALSO READ: How Cricket Stump Mics Are Expanding The 'Private Into the Spectacle'? ALSO READ: How Political Marketing Is Being Used To Influence Voter Perception? Even given her team’s findings that Holi powders might raise some health concerns, Bossmann says most people can go and enjoy the Holi festival. “You attend them once or twice a year, and mostly these are healthy young people” taking part, she says. Mallder’s company advises treating the colors like they would dirt. Previous articleWhy ‘Women Prisoners’ Treated Differently From Men In India Jails? Why We Celebrate Teachers’ Day On ‘5th September’ Every Year? What Have Malls Done To ‘Santa Claus’ In Hyderabad During ‘Christmas’?